Excellent study guide for summer and holidays to keep skills sharp! 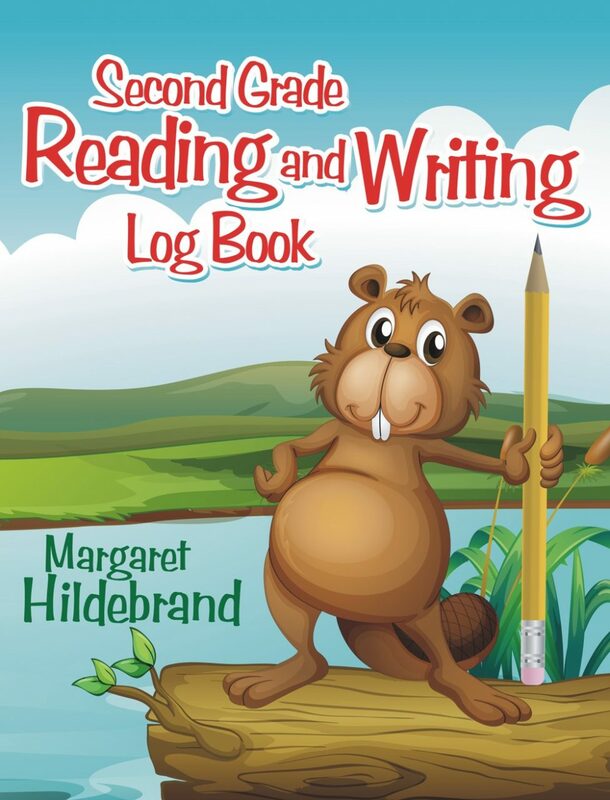 Margaret Hildebrand pens an English workbook to keep your second grader in shape mentally. Reinforcing exercises in a fun workbook that can be a companion to regular school work or an excellent summer workout for your children. Whether you homeschool, choose private or public education for your child—this workbook is a key to keeping up…getting ahead and working out!